As Apple has expanded its retail presence in China, the number of knockoff locations falsely parading as official Apple Stores has declined in the city of Shenzhen, a new report reveals. 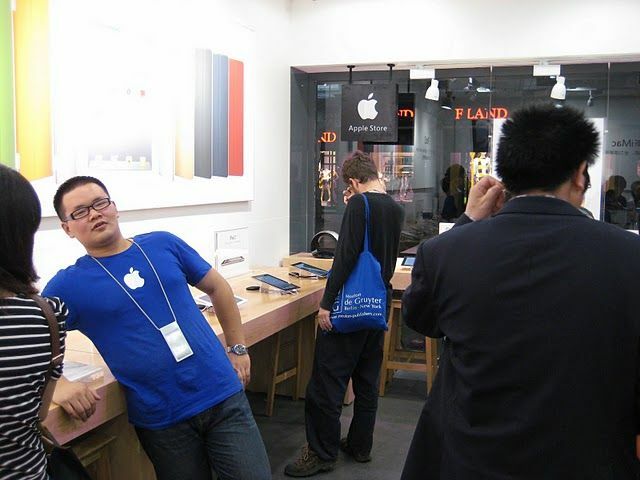 Fake Apple store in China, circa 2011. The total of fake Apple outlets in one of the city's electronics districts has fallen by a third from the more than 30 present in September, Reuters noted on Tuesday. Some of the shops have been replaced by unauthorized companies selling local smartphone brands such as Huawei, Xiaomi, Meizu, and Oppo. A saleswoman at one store still serving Apple products commented that iPhone sales had dropped to half of October levels. Though the report suggests that the decline in fake Apple stores may be attributed to less interest in the company's products, it's also possible that the iPhone maker has instigated a local crackdown on vendors exploiting its brand. Another factor to consider is the ever increasing number of legitimate Apple Stores in China. As of this week, Apple will open its 33rd official store in the country, with plans to have 40 locations by mid 2016. Despite rapid expansion in recent years, Apple still has a long way to go, as there are 53 Apple Stores in California alone. 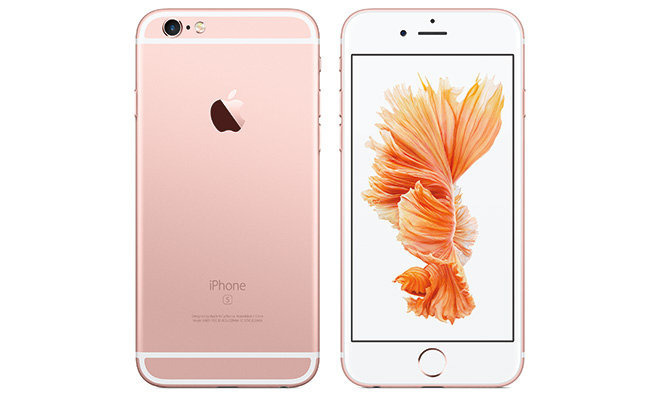 It's also possible that such stores ebb and flow with the release of new Apple products. For example, last September it was said that counterfeit Apple stores were on the rise coinciding with the debut of the iPhone 6s. Apple has for years dealt with counterfeit stores, an issue that gained media attention in 2011. While Chinese officials ultimately ordered a handful of operators to shut down, the unauthorized resale industry was never completely wiped out.